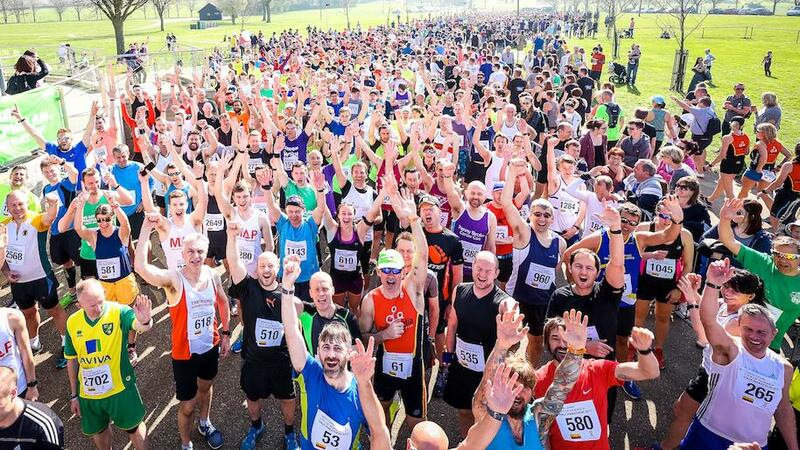 Welcome to the Larking Gowen City of Norwich Half Marathon online entry for 2019. Please note this race has a three hour time limit with a 1 hour 40 minute cut-off at halfway. Details in Race Rules & Conditions - please do not enter if you cannot meet this requirement. Please also note that the deferral deadline has passed and late entries cannot be deferred.